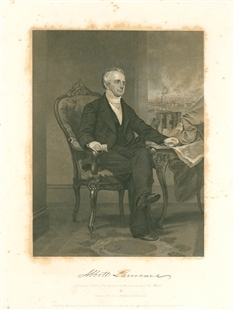 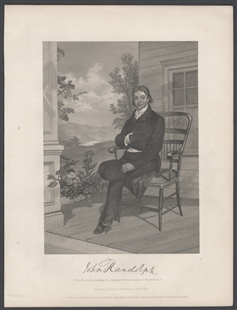 This engraving depicts George Washington Geddes while he served in Congress. 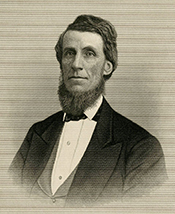 Geddes studied and practiced law in Ohio before becoming a judge. 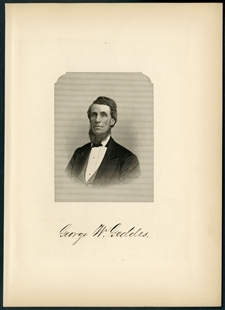 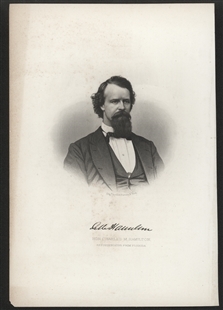 He served as a Representative of Ohio in the 46th and three succeeding Congresses before he returned to practicing law in 1887.